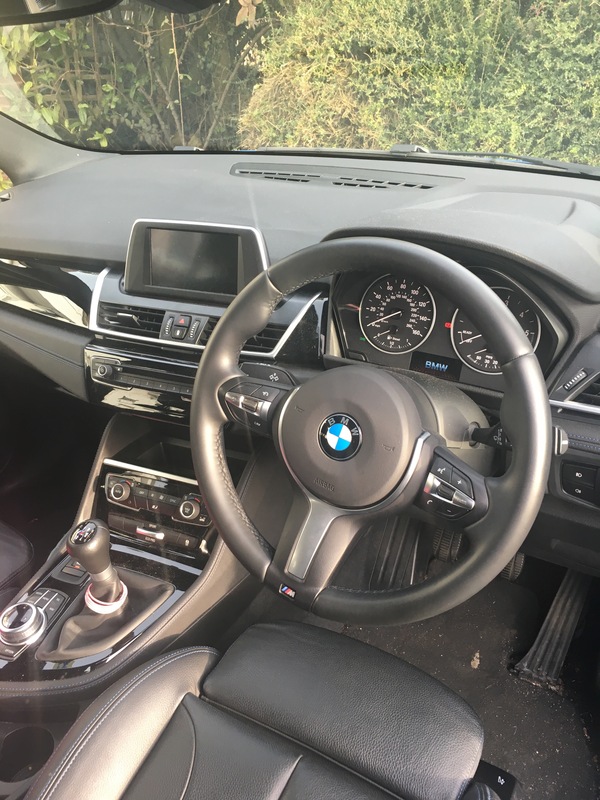 You can lease this 2 SERIES for £345.19 a month.You can average 944 miles per month for the balance of the lease or a total of 13220 miles through the end of the lease. Accessories Spec It has 7 seats (the two in the back fold down), leather interior, mood lighting, on-board computer, satnav, digital radio system, climate control, cruise control, etc. It's the M-Sport version of the 216d and drives lovely. Condition I will pay you £700 for taking my lease which is a little more than the next 2 instalments. The instalment of £345.19 includes full maintenance package including tyre replacement, services and any mechanical fault. The lease is based on 8000 miles per year or 24000 over the 3-year lease. There are just over 2 years left on the lease. 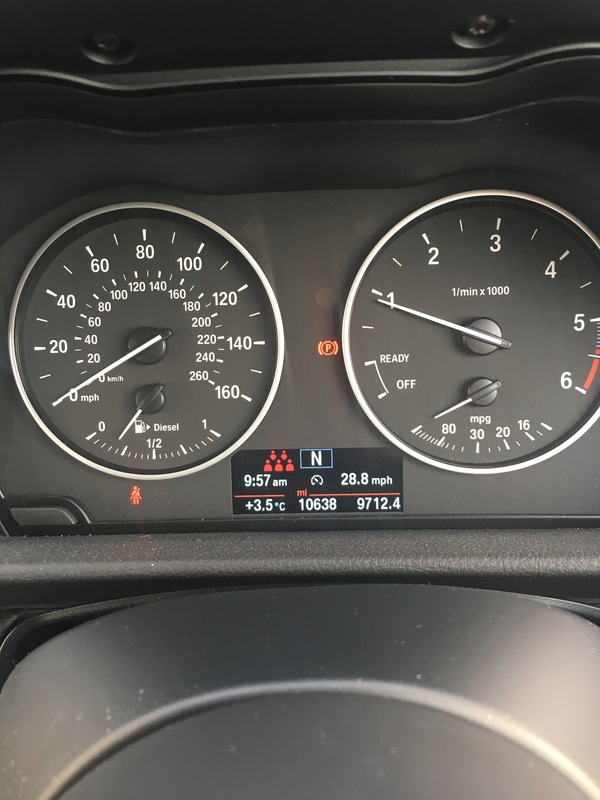 The mileage is currently 10700 which might change slightly due to still being used occasionally. You would need to pass a credit check in order to take the lease over and you would be able to make any adjustments (increase mileage, service plan, etc.) after the 1st year has passed which is June 2018. 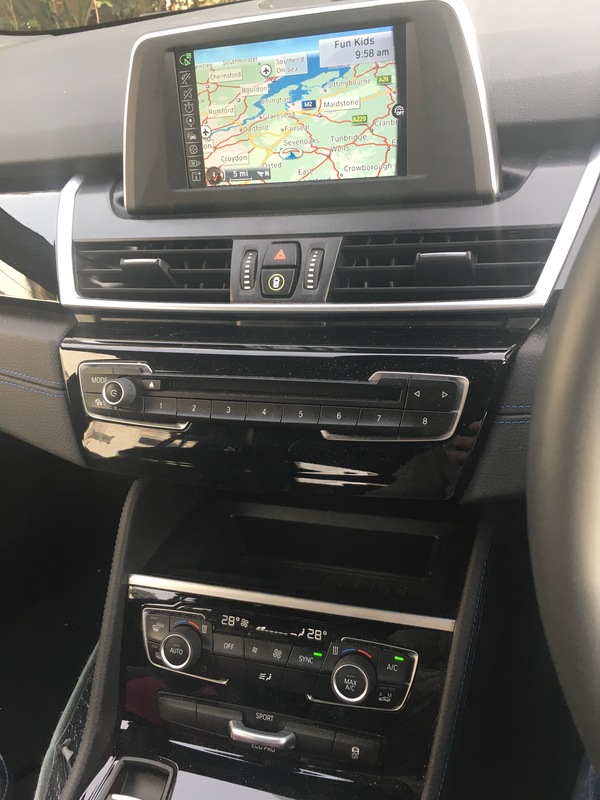 This car is less than a year old and in great condition, it has 7 seats (the two in the back fold down), leather interior, mood lighting, onboard computer, satnav, digital radio system, climate control, cruise control, etc. It's the M-Sport version of the 216d and drives lovely. It is economical and a great car to drive. Have a look on the BMW website for more details. https://www.bmw.co.uk/en_GB/new-vehicles/2/grantourer/2015/introduction.html Please get hold of me if you have any questions. We are relocating overseas and no longer need the car. Accidents / Damage / Missing Items / Repairs It has a few scuff marks on the rims which I suppose is normal. This does not affect the lease and there is no charge for scuff marks on the rims.